Introverts aren’t afraid of people, we just enjoy spending time alone. 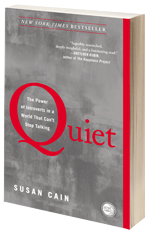 After reading “Quiet: The Power of Introverts in a World That Can’t Stop Talking” by Susan Cain – I’m all fired up. I’ve been accused of being shy for the last time. It’s happened all my life and it couldn’t be further from the truth. When did being quiet become a crime? Why do I need to be social all the time? 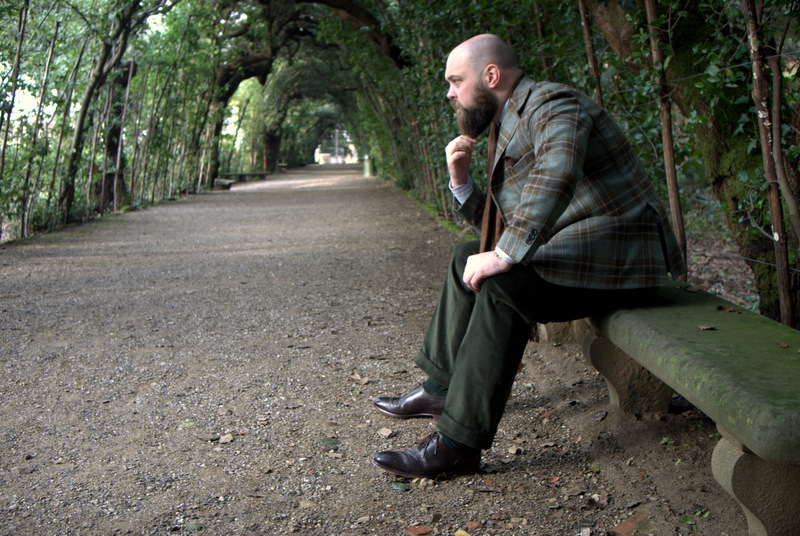 If I’m always talking, when is there time to think and reflect on life? I’ve been called shy because sometimes I’m quiet. I’ve been called aloof because I’m a thinker. The truth is, I’m a pretty good public speaker, but I prefer talking to smaller groups. I really like parties, but I’d much rather spend time with close friends. I can engage in small talk, but deeper, in-depth conversations are my preference. Depending on when you meet me and under what circumstances we meet, you may never know that I’m an introvert. But I am and I’m proud of it. We are a culture ruled by the tyranny of the extroverts. And it’s time for the introverts to rise up. I’m calling for an Introvert Spring! Yes that’s right, an Introvert Spring. Much like the Arab Spring that began in 2010 but without all the demonstrations, rallies and marches. You see my people, the introverts, aren’t really into social gatherings. We are energized by solitude. This doesn’t mean we are afraid of large gatherings to raise awareness of our cause, we just prefer getting the message out by way of the effective use of social media. At home, by ourselves. You see, there is a difference between being afraid of social interaction and choosing not to seek out social interaction. It’s the difference between being shy and being an Introvert. How can we be happy if we are on our own? An introvert can. Introverts aren’t afraid of people. We just enjoy spending time alone. We can be very socially skilled and outgoing at times. Social interaction however, can be emotionally draining to an introvert and some may even find it stressful. What we need is time alone to recharge. We crave silence and solitude. It’s the fuel that powers us. But extroverts are arrogant. Our society makes them that way. We celebrate non-stop information, non-stop talking. Talking heads on TV speaking a lot and saying nothing. We have news networks, TV shows and movies dedicated to our extrovert ideal. (I have a problem with the media today too but that’s for another post.) They speak without thinking. Pound their fists without knowing the facts. The end result is an over-stimulated world. So does it surprise you that they haven’t taken the time to understand us? That would require taking the time to stop and ponder and as we know, introverts are more likely to do that. Extroverts don’t understand why someone would want to be on their own. How can we be happy if we are on our own? Why would we purposefully avoid interacting with them? So they assume it’s because we are afraid to interact with them. They conclude that we’re shy. But we’re not shy. We’re introverts. A shy person wants to interact socially, but is either afraid or unable to interact. Therapy can help a shy person become extroverted. But an introvert will always be an introvert. We’re wired that way. Don’t be ashamed of that. Don’t worry about being too introverted. We have some very powerful qualities. We’re thinkers. We speak reasonably (albeit sometimes quietly) and ask questions. Most importantly, we listen to answers. What we need is time alone to recharge. We crave silence and solitude. It’s the fuel that powers us. Rise up my introverted friends. You are not alone some of the most important people in history are introverts. I do know for sure that Rosa Parks was an introvert and she kick-started a movement. Let’s start our own movement. Are you with me? Let’s do it now! Yes, let’s all meet on Saturday to discuss the next steps in our uprising. Well… you know what? On second thought… Saturday won’t work. I feel like being alone this weekend. ← Don’t get me wrong. I love dress shoes! I’ve been reading your blog for almost a year now. This is perhaps your very best post (in my opinion). Thanks… this one was really from the heart. I was truly fired up! My oldest daughter seems to have my personality and I don’t want her to feel like she has to live up to the “extrovert ideal”… that got me fired up too. Bravo and thank you! I have not yet read Susan Cain’s book, but plan to soon. She will be speaking in my city on March 13th of this year as part of a “diversity series” presentation, and I can’t wait to go. She’s very good and the book is great… I hope you get a chance to go. Yes, great book. Some of my friends were amazed when I tested introvert in the Myers Briggs test, but I wasn’t. To be honest on the Myers Briggs I’m just slightly… Some people would be surprised that I’m an introvert but friends and family know its true. Arrogance is the word. It astounds me that extroverts always seem to think that nothing–nothing!–can be better than interacting with their wonderful selves. Yes… The world needs all types and one is no better than the other. We each have our strengths and weaknesses. I love your reply, it’s like listening to myself. I’ve said those things so many times. Exactly. Reading your comments was like listening to myself. I’ve said those things so many times. So often certain extroverts tried to “fix” me and I had to tell them, in no uncertain terms, that they might be the ones needing fixing! 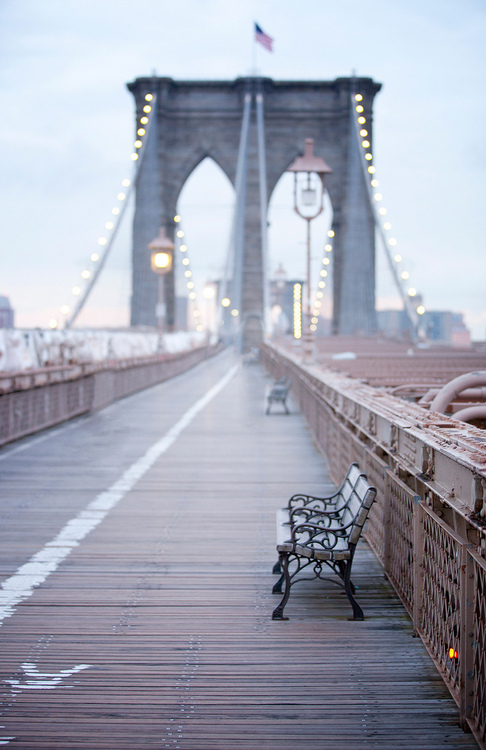 How balanced could be a person who couldn’t bear spending one hour with herself? Sorry, this reply was intended for C.Sykes. I love how fired up people are getting over this post! It just goes to show how downtrodden introverts feel in our extrovert loving culture. I hate the misconceptions and generalizations out there and i hate being called shy because I’m quiet… I had to set the record straight for myself and the other introverts like me…. The Internet is the perfect forum for us to vent. As long as a quiet child has the skills to socialize if they desire, can express themselves if called upon and knows that they have other outlets to connect to the world besides talking… we shouldn’t try to re-wire them into extroverts. Leave them be and enjoy them for who they are. I ADORE this book. Read it last year. It changed my perspective…on myself. For years I was told I was an “extrovert”, because I can be social and feed of the energy of others. But I recharge alone, which is why I travel alone, and so it’s nice to meet others who feel the same. We’re not crazy! Just a bit more sensitive, I guess. Not a bad thing to be. Definitely not crazy and not a bad thing to be. Thanks for reading and commenting. BTW… I also enjoy taking trips alone… it’s the perfect way to recharge. 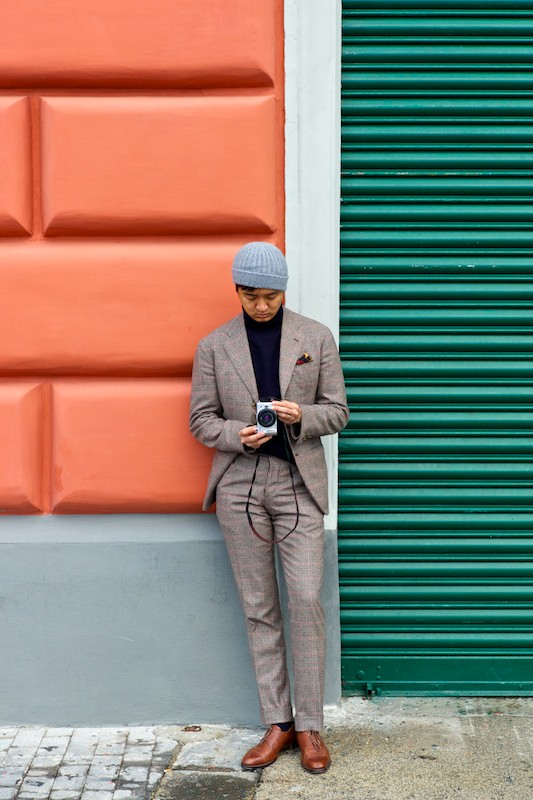 Thanks for liking my SuitSupply 2013 story on themonsieur.com. Your story on introversion is the best one yet. It really resonated with me because even though I work professionally in media, I prefer to be reading or updating my blog at home. I wanted to like the post but it gives me a “loading…” error- might want to alert wordpress tech support about it. Thanks for stopping by. I do enjoy your blog. I think you are doing a great job. I love the response this post is getting… I feel like I’m not alone. I’m in as long as I can do it alone. Hear, hear! This is so very true for me as well. Thanks for a good book recommendation. Thanks for reading and following Project 40! Oh man I love your post so much. It comes right from the heart. Thanks for stopping by and reading/comenting… this one is special to me. I can tell, I am really grateful you shared it and it comes straight from my heart to say that I love this post. I wanted to keep it simple in my comment and just get straight to the point! I relate. I enjoyed it. You’re great. I think it is really important that we value introversion more and not only because I can be quite an introvert at times! Really pertinent and interesting points and your writing is superb. Thank you very much… its nice to meet fellow quiet people. And yes, it is lovely! Thank you for this post. I have only just come to realise that I am not shy, I am in fact an introvert, and I’m happy with that, but it seems that no one else is! I hate having to make excuses all the time for not wanting to go out (especially clubbing with people I barely know), so it’s nice to see that there are other people like me! We all have our strentghs and weakness… I’m no good networking in a big crowd, but in a small group I’m terrific… being an introvert isn’t a limitation… its a strength that is not fully appreciated in this part of the world… we just get caught up in the extrovert ideal and loss sight of our strengths. I speek not in words but in images. I’m learning that there are a lot of us out there. Thanks for reading and leaving a comment!